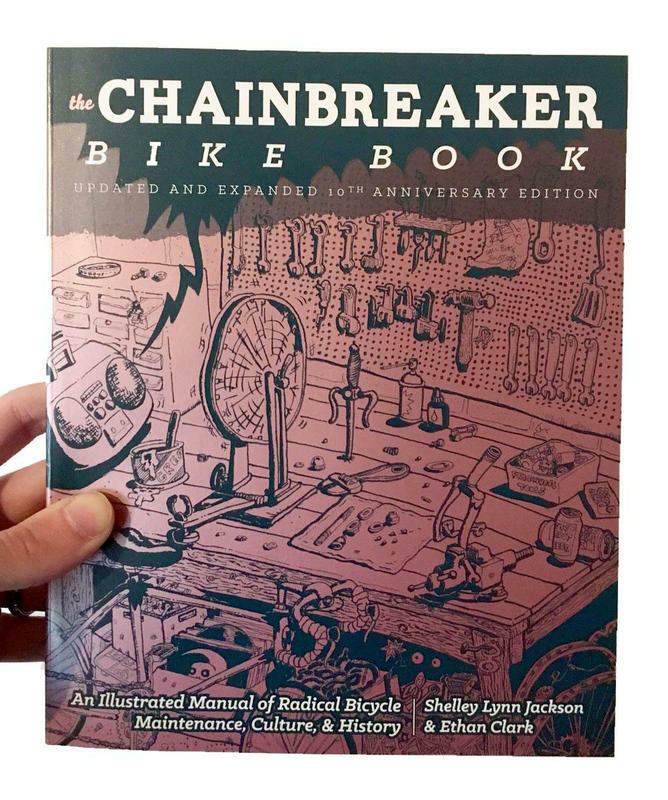 An updated and expanded edition of our hand-illustrated and accessible introduction to the world of bike repair! 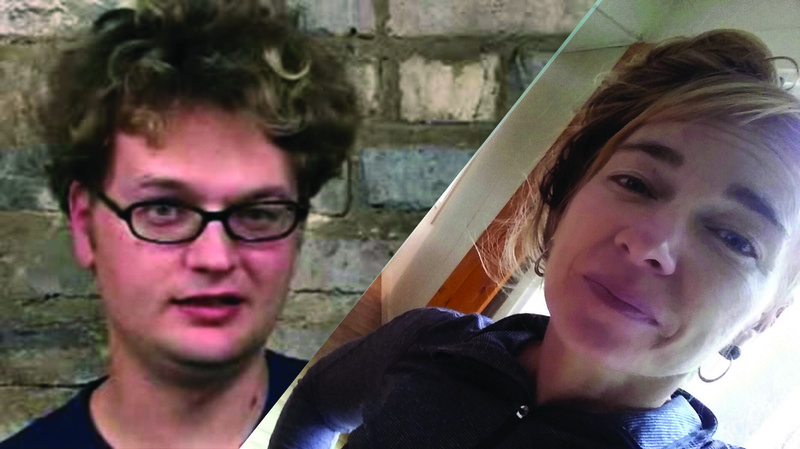 Through working at both Plan-B Bike Project and French Quarter Bicycles in New Orleans, our co-authors have gathered a wealth of experience to share with would-be bicycle mechanics. This is the best bicycle repair manual that we have, and the one that many of us here at Microcosm use to fix our own bikes. It's incredibly useful for fixing older bikes, and the illustrated instructions help you suss out how to fix a wide variety of issues whatever kind of bike you have, whether it's a beater or a vintage classic. Ethan Clark is a former employee of Plan B bike collective in New Orleans. Ethan is the author of Leaning with Intent to Fall and currently lives in New Orleans, Louisiana.